Yesterday I conducted my presentation about "99.999% available OpenStack Cloud - A builder's guide". The room was full. If you could not join, you can find the slide deck on slideshare and the video is also already available online. If you have been in Tokyo and seen my talk I would really appreciate if you fill out the official feedback form. Feel also free to send me also direct feedback if you like. The main conference ended also yesterday. 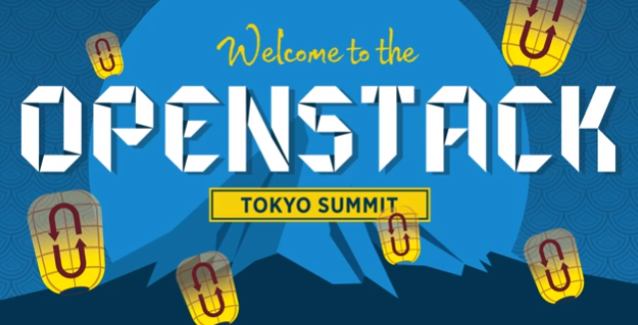 Today is the last day of the Mitaka Design Summit with interesting meetings and your chance to participate into the planning for the next OpenStack release.